Super Savings Item! 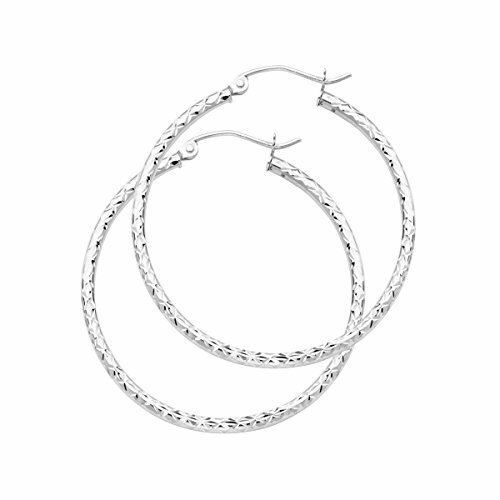 Save 34% on the 14K White Gold 1.5mm Hoop Earrings - 33/25/20/15mm (Diameter - 33 MM) by Top Gold & Diamond Jewelry at Blood of The Young. MPN: TGDJ-ER107W-33. Hurry! Limited time offer. Offer valid only while supplies last.